Thanks to everyone who made the 2018 Thematic Bible Conference a success, both those who organised the conference and those who attended! Special thanks go to our speakers and hosts. All glory be to the Father and the Son and the Holy Ghost. 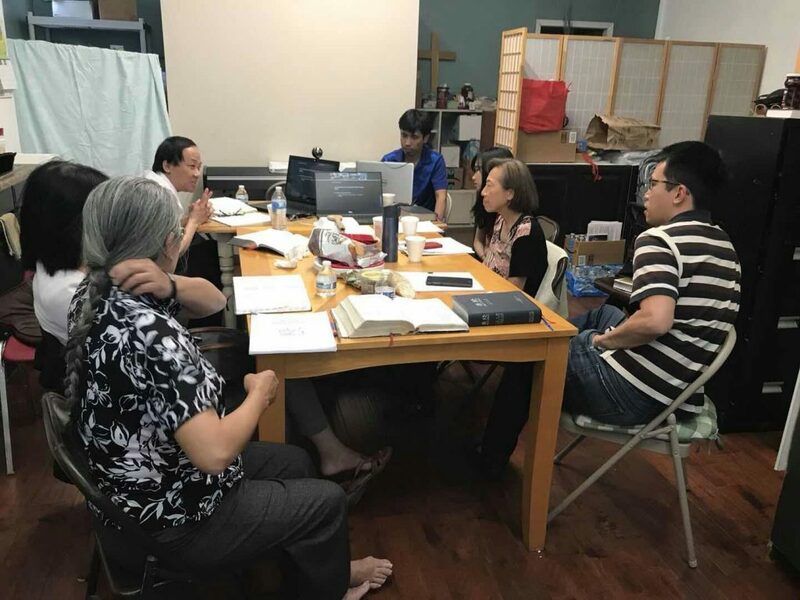 Several conferees learned to lead an inductive Bible study for the first time, and we also heard some thought-provoking talks about the kingdom of God, evangelistic Bible study, and the 1st-century Hebraic background of the New Testament. 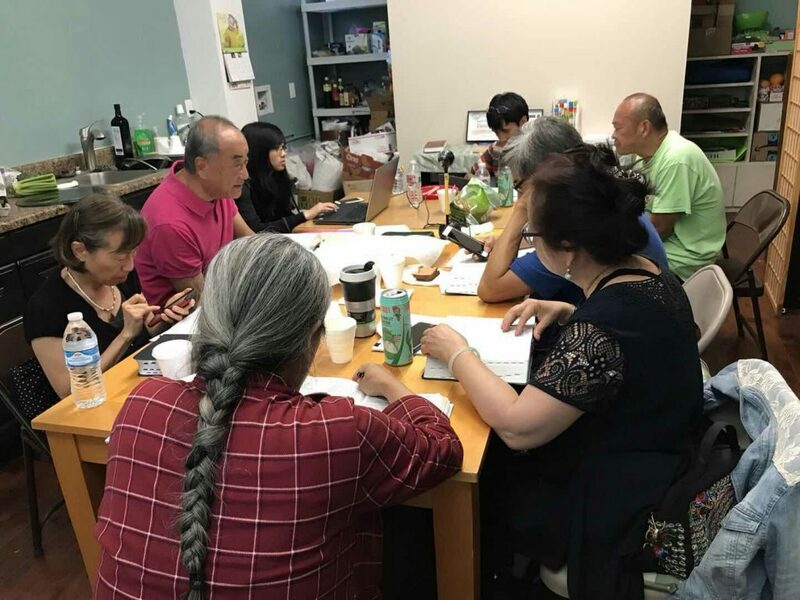 At the Princeton site, conferees stepped up to read the Old Testament and New Testament lessons (readings) at Morning and Evening Prayer on Sunday, and Raymond Chan made the conference’s livecast opening speech to all three sites. 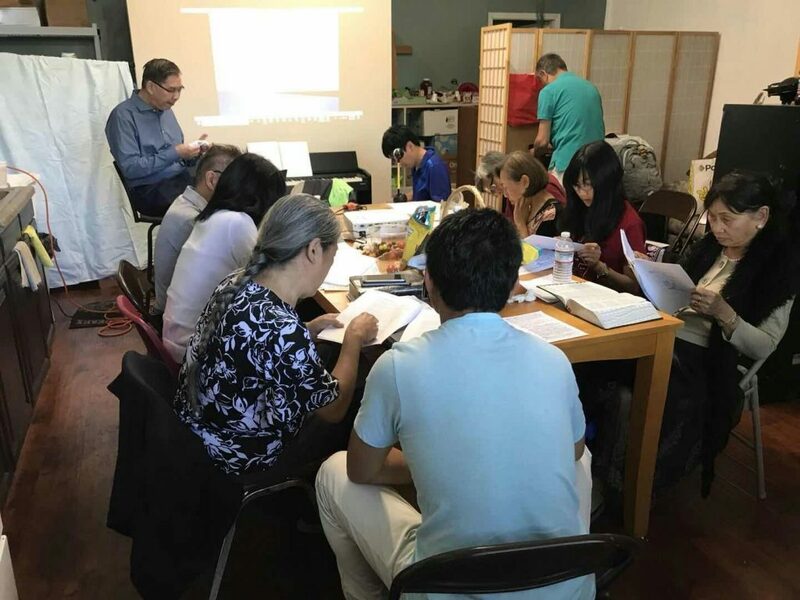 From the Los Angeles area site in Alhambra, on Saturday, George Shen spoke to us about the kingdom of God in Luke. On Sunday, Richard Yen preached to both the Alhambra and Princeton sites; at the Los Altos site, conferees went to Holy Communion with St. Paul’s Anglican Church under Steve Macías. Later on Sunday, Eric P. Liang spoke to us from Alhambra about leading inductive Bible studies of an evangelistic character. Mark your calendars for next summer’s Thematic Bible Conference, 6–7 July, when we will study the middle third of Luke!